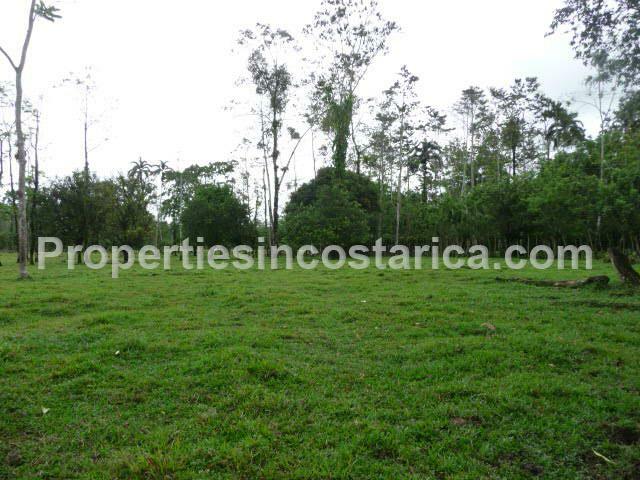 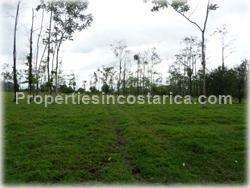 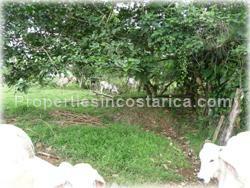 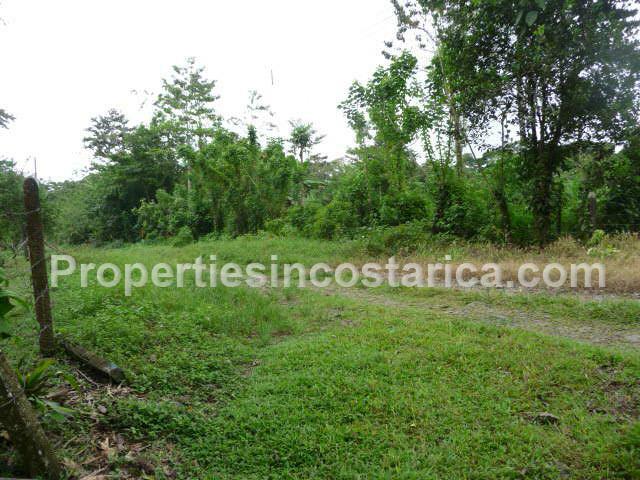 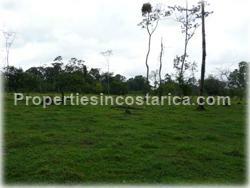 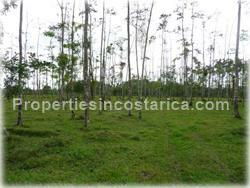 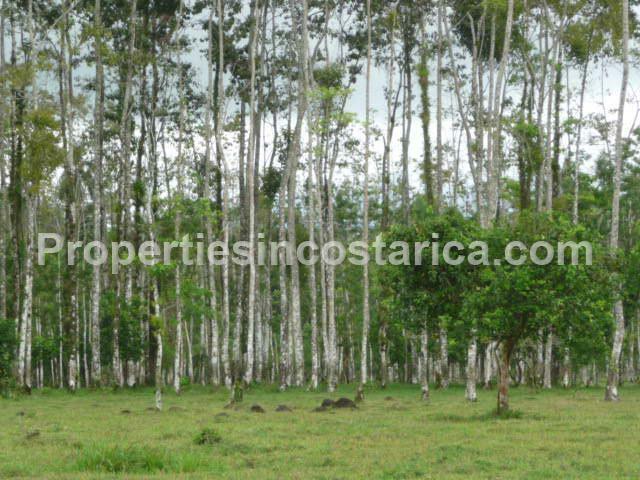 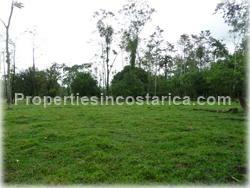 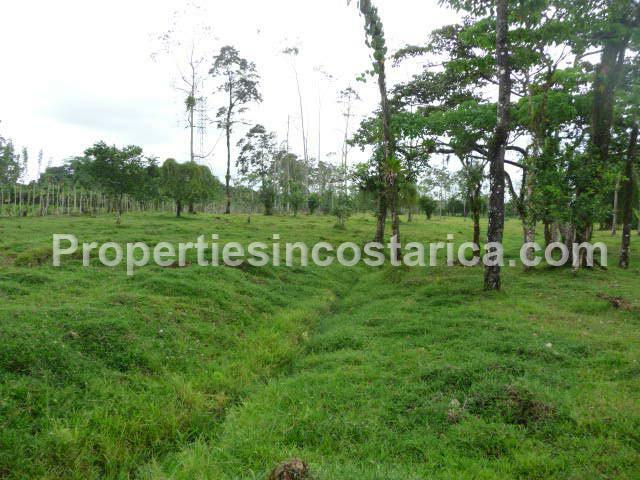 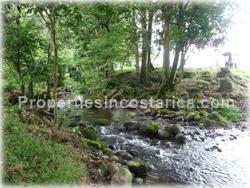 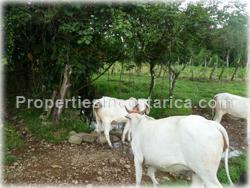 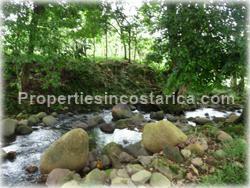 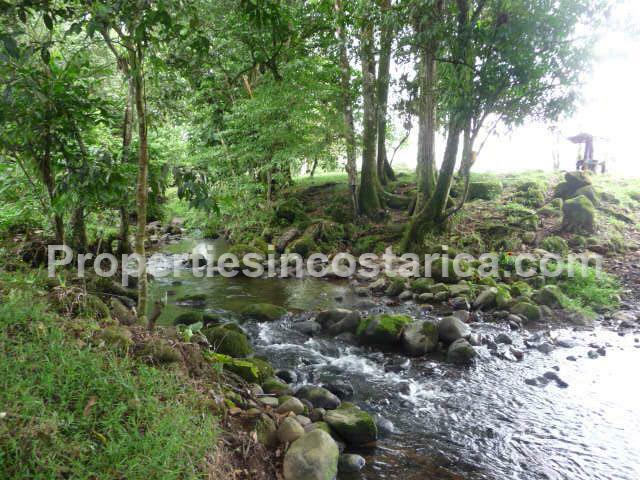 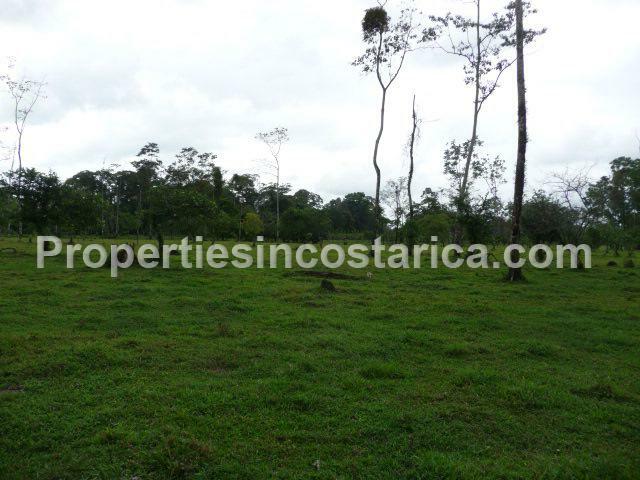 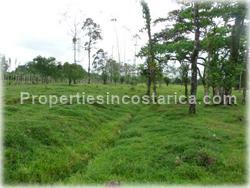 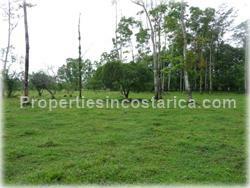 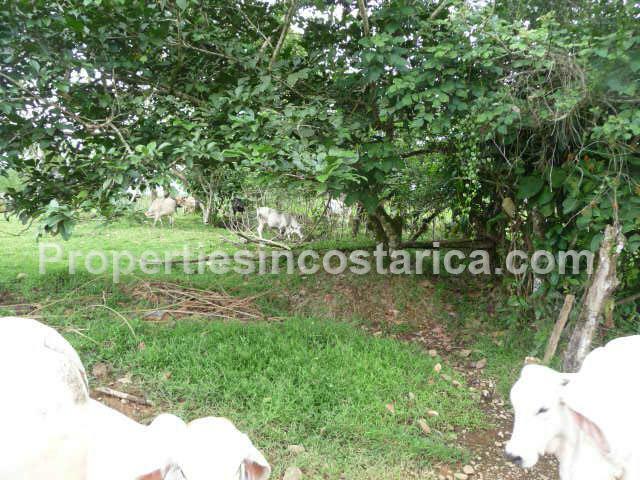 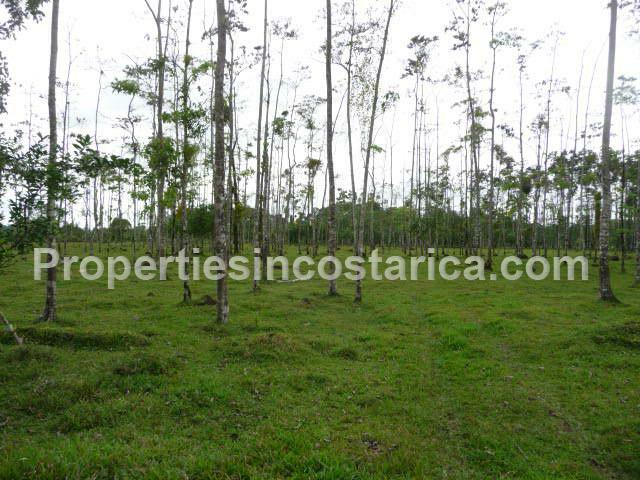 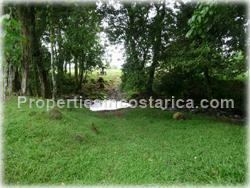 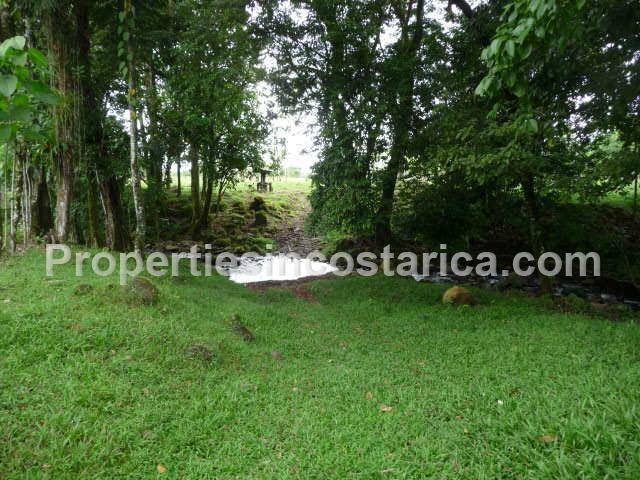 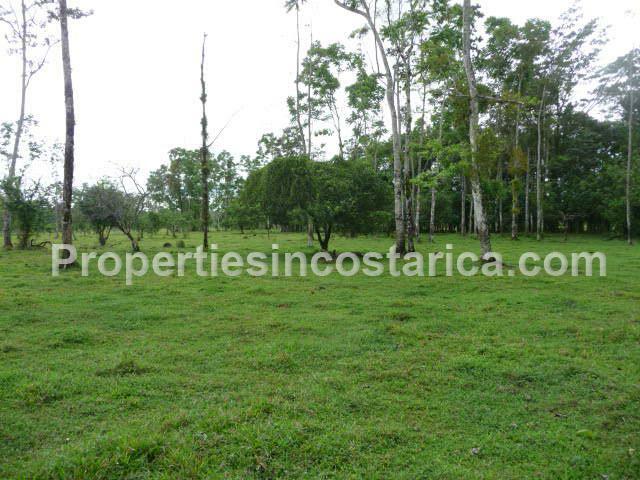 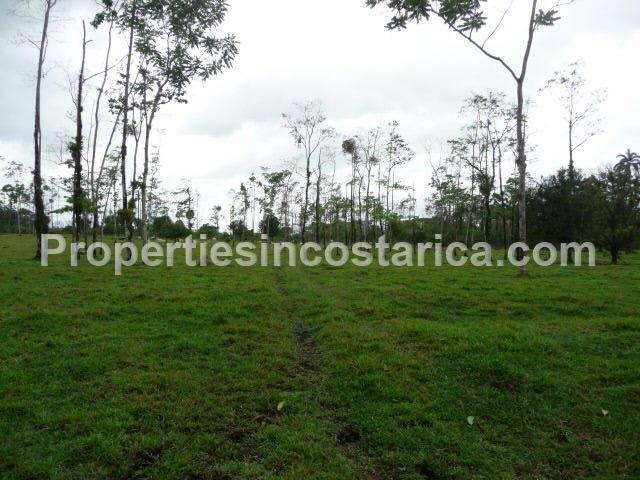 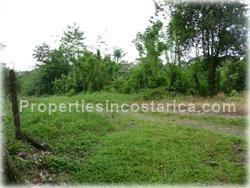 Beautiful 15 hectares in Guapiles for sale! 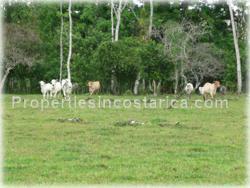 Pasture land perfect for raising cattle and horses, a special area for the nature lover at heart. 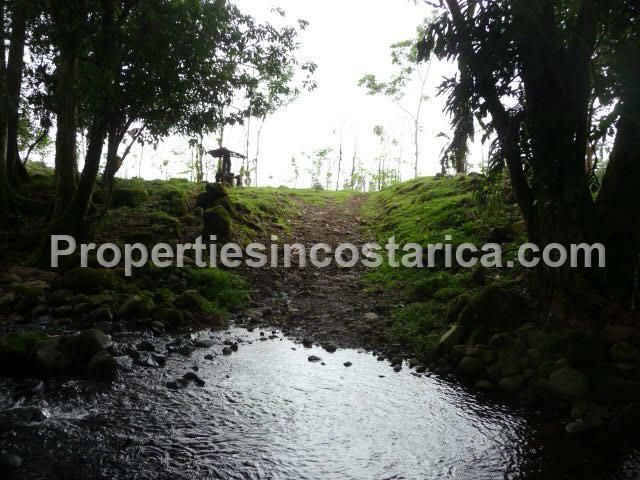 This is not a mountain, this is actually an entire Ranch that can be completely utilized and appreciated. 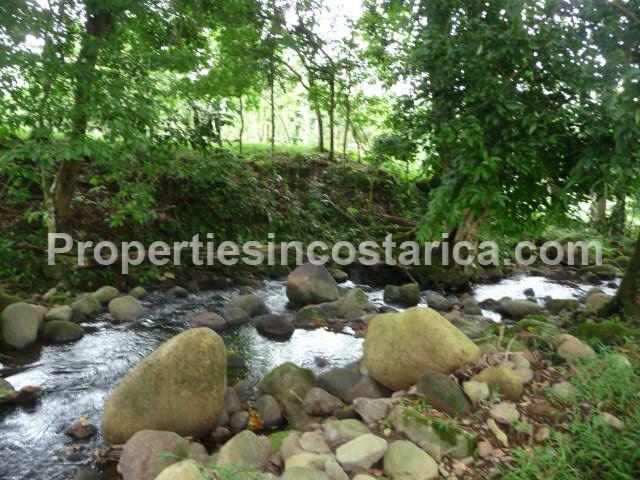 The property has a river, natural spring water, fruit tress, and actual wood trees. 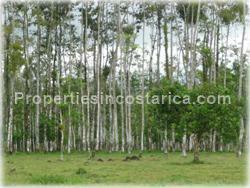 This property is very close to the heart of Guapiles, one of the fastest growing cities in Costa Rica. 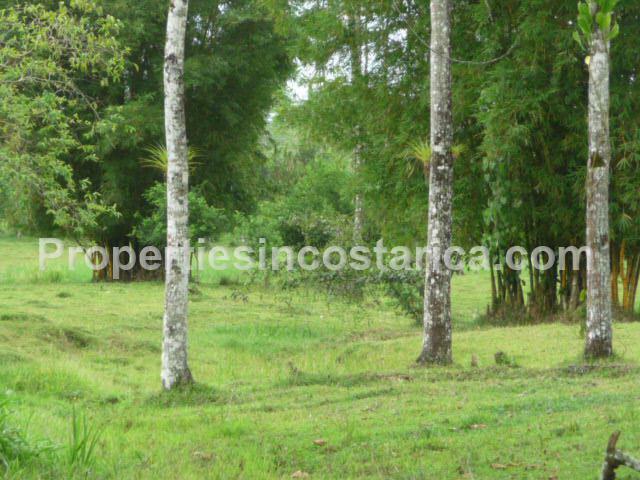 There are top rated Universities, brand new court room, hotels, tourism and shopping all the essentials needed to be comfortable and yet enjoy nature. 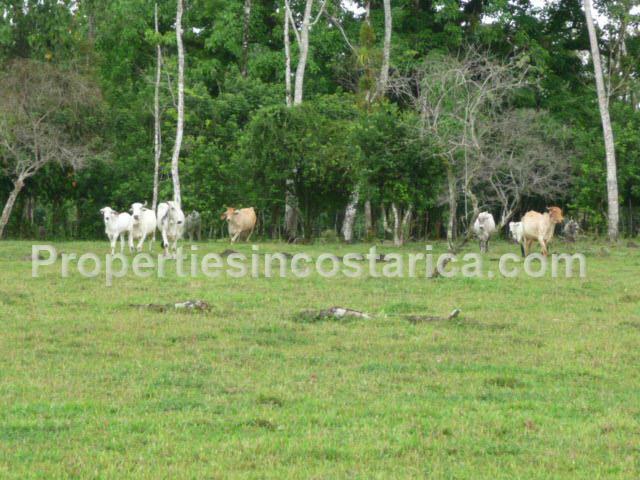 A wonderful investment opportunity.